57 mins ago#DXCLUSIVE: Truth Enlists Tragedy Khadafi For "TNT (Large Professor Remix)" Video 10 hours agoRico Nasty Teams With Kenny Beats For "Anger Management" Album 10 hours agoLil Nas X Might Change His Name Because Nas Is A Legend 13 hours agoDave East Blames The Internet For Exaggerating His "Old Town Road" Hate 14 hours agoPromising R&B Collective Emotional Oranges Serves Lusty Number With "Someone Else"
French Montana was reportedly the victim to a home invasion at his Calabasas residence in California, according to TMZ. Law enforcement made their way to the home hours after the armed robbery by at least two individuals. The report says Montana was actually home at the time the attempted robbery. Los Angeles County sheriff's ficials believe the incident took place at approximately 5 a.m. local time and have obtained surveillance footage from the incident, ABC7 reports. It remains unclear if anyone was hurt during the invasion or what was taken, but no hospitalization records have been filed. 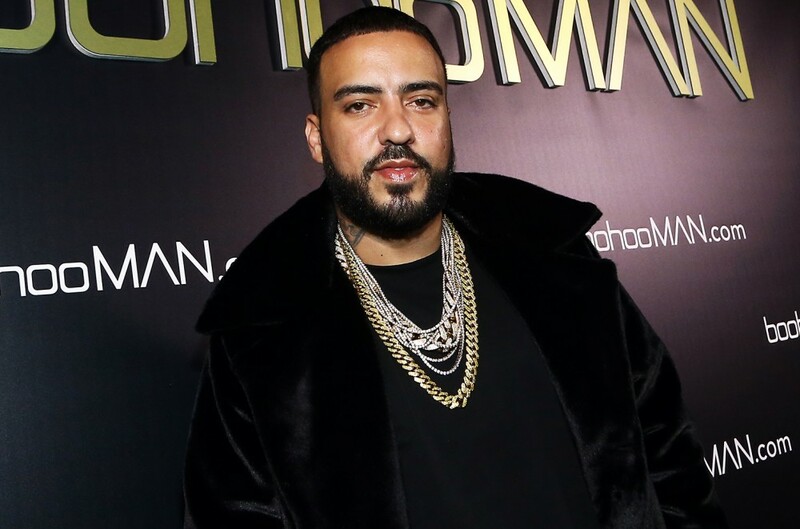 Billboard has reached out to French Montana's reps for comment.